The world of consumption has stopped consuming. That’s according to the Osservatorio Second Hand Economy by Doxa, which identified significant growth in the second-hand market in 2016. 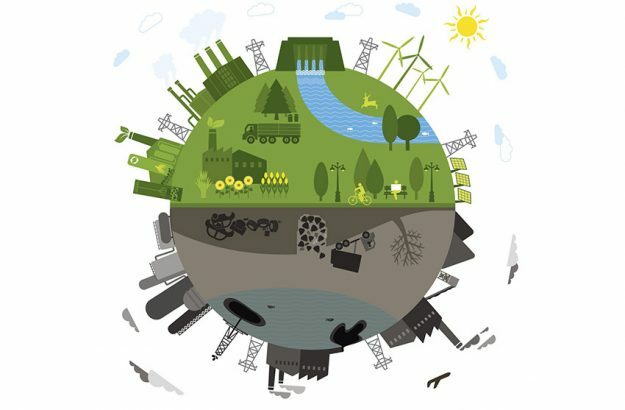 It is evidence of the gradual establishment of the circular economy, the virtuous business model oriented towards sustainability and responsibility, which promotes informed consumption and aims to increase the lifecycle of products. 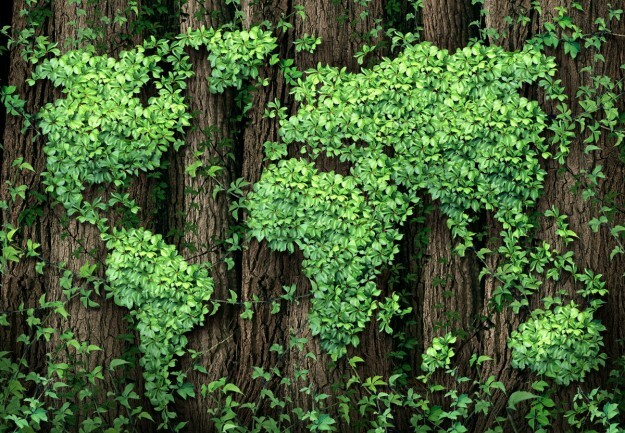 Ever heard of Circular Economy? Read the interview with Professor Davide Chiaroni, Vice Director & Co-Founder of the Energy & Strategy Group at Politecnico di Milano, and learn more about one of the most important challenges of our time. The World Economic Forum in Davos – one of the most important business events on the planet – paid tribute to the sustainable, or rather, the circular economy at its latest meeting between 17 and 20 January 2017. Buy less, buy better, extend the life of a product. It’s a wise, shareable, smart message. The author behind this message of responsibility, this call to be more aware of our personal consumption habits, is none other than a clothing brand. 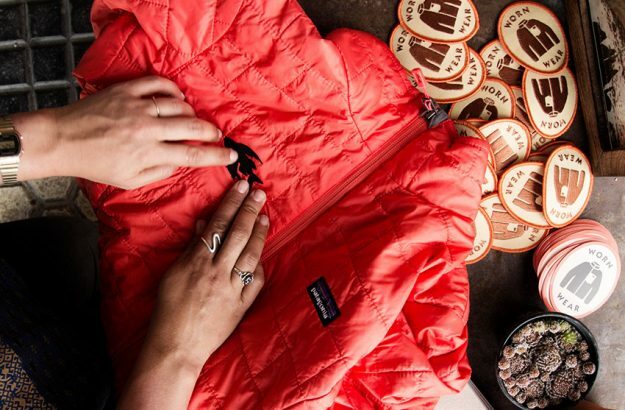 We’re referring to Patagonia, a company for whom sustainability has always guided their decision-making across production, raw materials and environmental policy. Clean technology has for some years now been the focus of a contest open to the most promising business minds of tomorrow. Since 2009, the CleanTech Challenge has been taking place every year in London. 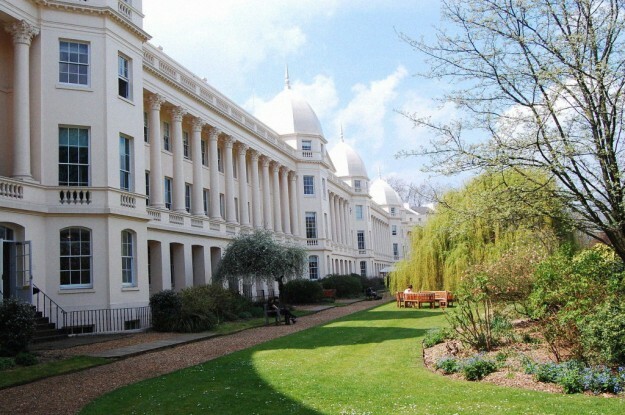 The contest is sponsored and hosted by London Business School and University College London, with candidates having to propose their own clean technology business ideas. On 23 January, from 9.30 am to 1.00 pm, MIP will be opening its doors and presenting the MBA world. 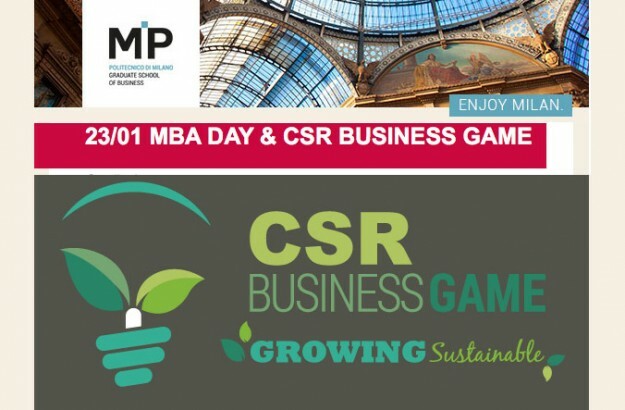 Corporate Social Responsibility will be the strategic theme of the MBA Day, which will offer an outstanding opportunity to meet people and learn more about the matters at hand. 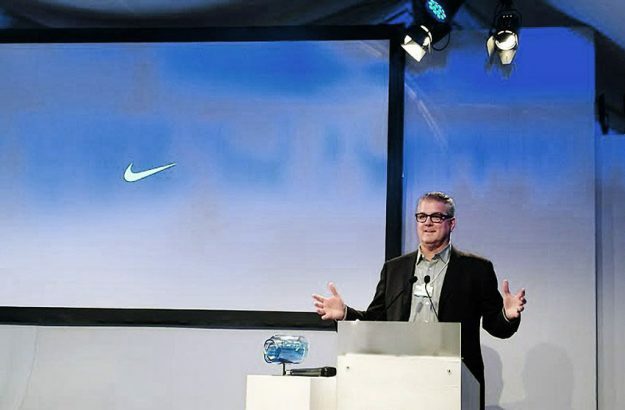 MIP international full-time MBA student Giacomo Lucchese Sergi was granted the Schmidt-MacArthur Fellowship and received a sponsorship to spend a week at the London Business School, taking part in the 2015 Summit on Circular Economy. 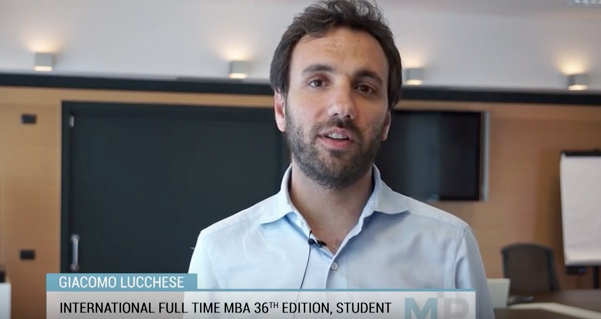 During an informal and relaxing event, organised by MIP in one of the most glamourous clubs in Milan, students had the chance to talk about the lessons they have learned during their MBA course, that can be transformed into sustainable measures to help the community. 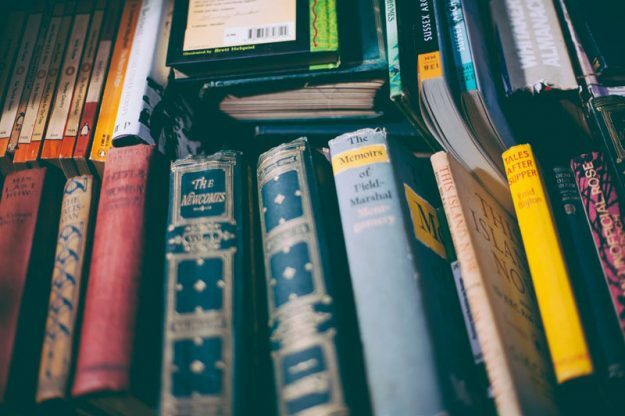 Growing Leader is hosting a Circulate article penned by Seb Egerton, who explains the educational experience on the circular economy made possible by MIP, the Ellen McArthur Foundation and TU Delft. CleanTech Challenge is the international competition for green and clean technologies open to all university students and MBA and Executive MBA candidates. 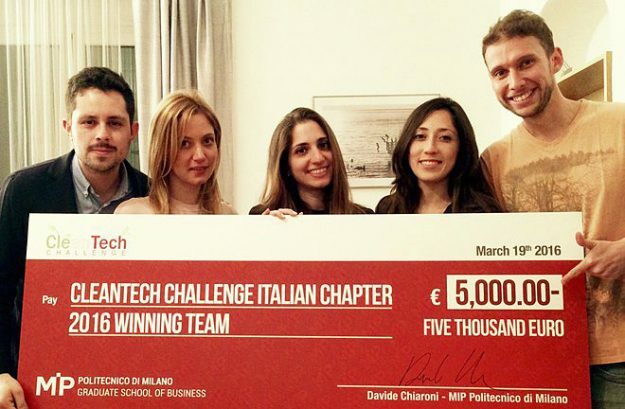 Organised by the London Business School and University College London Business, for five years now it has also had a round in Italy, run by MIP.